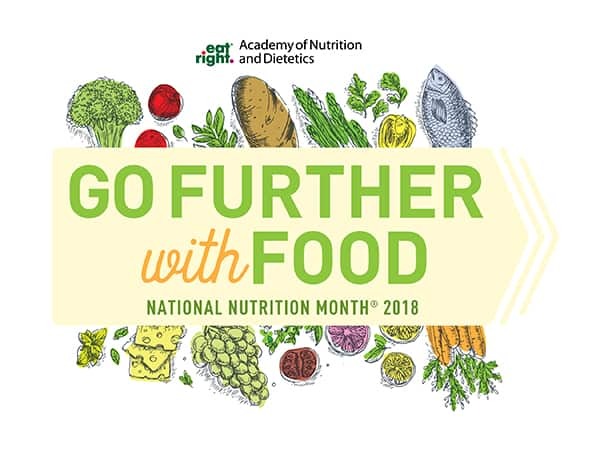 March is Nutrition Awareness Month, and in that spirit, we’re going to do several posts this month that we hope will be informative and interesting, and help our readers on their path to healthy eating. Our first topic is something many people wonder about: how to lose weight without calorie counting. My usual go-tos when I’m trying to lose weight are low calorie options or smaller portion sizes that leave me hungry (and cranky!). But the study found that the key is actually to focus on eating lots of veggies and whole/nutrition rich foods (like brown rice, lentils, low-fat dairy products, salmon, or avocados) while avoiding added sugar, highly processed foods and refined grains. The results show that by eating this way you can lose weight without calorie counting or limiting portion sizes. 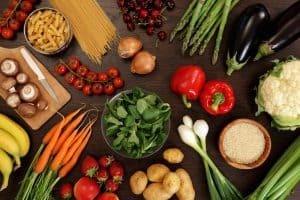 This is also borne out by recent changes by Weight Watchers who now tell their members that they can eat unlimited amounts of certain foods – they call them “Zero Points” foods – specifically lean proteins, vegetables and fruits such as eggs, skinless chicken breast, fish and seafood, corn, beans, and peas. They say that members following this new plan have fewer cravings and hunger, yet still lose weight. So you can lose weight without calorie counting – and we can help! So this all comes down to just be organized and having a plan. At The Dinner Daily, this is what we are all about. We focus on creating balanced meals using the types of fresh, whole and natural ingredients mentioned above, while keeping an eye on prep time and affordability. Each recipe is created following expert guidelines from our Registered Dietitians and the weeknight menus come with handy nutritional info. So you know that you’re feeding your family the nutrition they need and you can take ‘weight loss’ off your to do list and just get on with eating delicious food. Want to give our weekly meal planning service a whirl? Join The Dinner Daily today with a FREE two week trial that includes all the features of membership. Learn all the in’s and out’s of The Dinner Daily in this video below!